Fashion Revolution… Today marks the anniversary of a dreadful disaster in Bangladesh when a factory collapsed killing over a thousand people. On 24th April 2013, 1133 people were killed and over 2500 were injured when the Rana Plaza factory complex collapsed in Dhaka, Bangladesh. With that in mind, I am supporting Fashion Revolution Day. 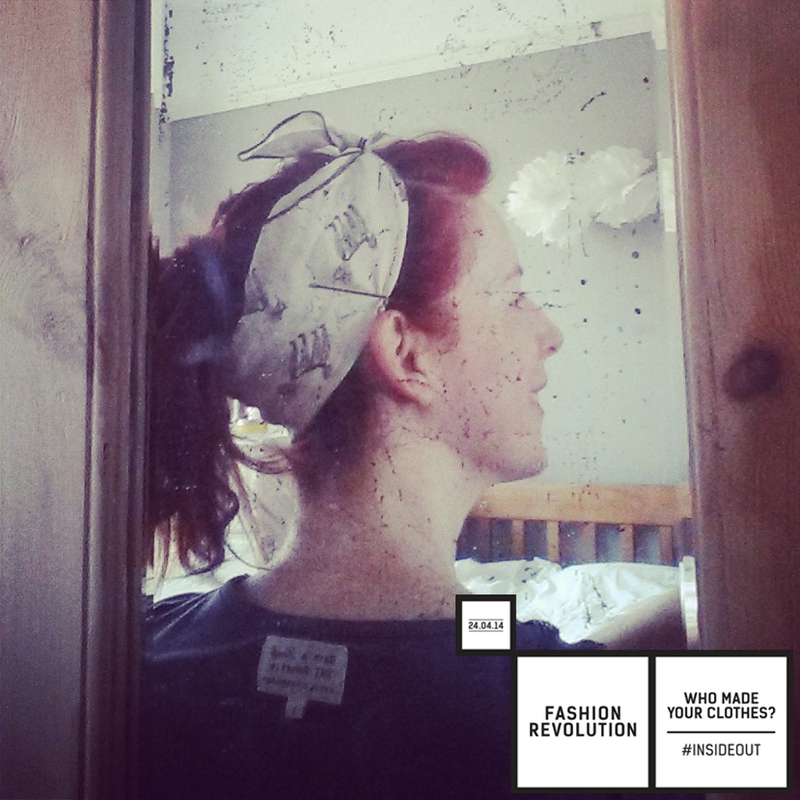 By wearing my clothes inside out, and tagging photos with the hashtag #InsideOut I hope to join thousands of people across the world bringing @Fash_Rev to the forefront of minds… It is more than just a day marking the anniversary of the tragedy in Bangladesh, it’s about asking the simple question: where do our clothes come from? I know where lots of my clothes come from, WhoMadeyourpants, People Tree, Sika Designs, Komodo, Braintree Clothing (great socks) – You can join the global campaign to make the fashion industry beautiful from the inside out.